To sign up a customer, a door-to-door sales agent must complete several manual tasks for authorisation, activation and compliance purposes. These time-consuming tasks often took days to finalise. 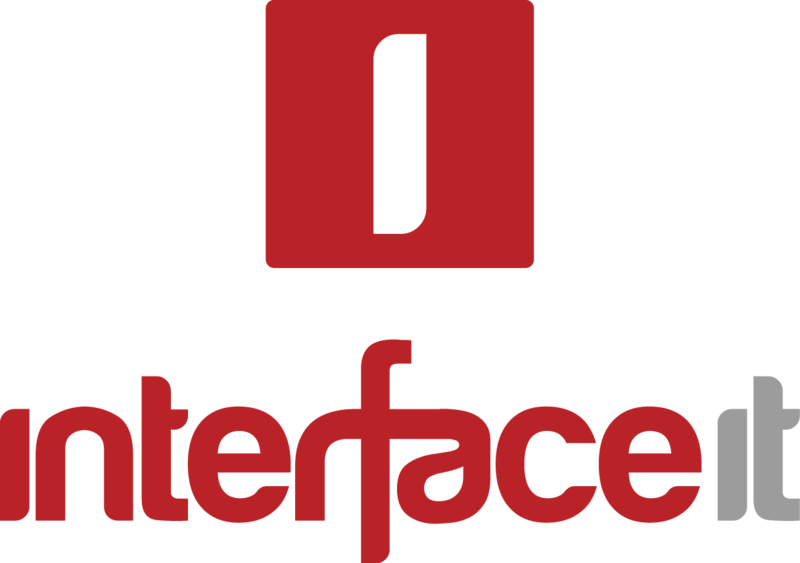 To increase productivity, InterfaceIT wanted to automate the process. After a customer signs an application form, the sales agent calls a customer service representative who discloses Terms and Conditions over the phone for the customer to agree to. This conversation is recorded and archived for compliance. Once complete, the sales agent takes the signed contract back to the office to check the quality of the data and then manually enter the information into the utilities system. A welcome pack is then generated and sent to the customer along with an activation notification and bank authorisations. While InterfaceIT performed door-to-door sales, it needed development services to fully automate a sale from start to finish. Acurus’ Integration and Development team was tasked to identify the current process steps and associated dependencies to design the ideal automation solution. Sending relevant customer details to energy providers for churning. With the success of the automation project, Acurus can provide integration services to enable instant door-to-door sales for multiple organisations. Once a customer signs for a new service, details are sent directly to the utility distributor to switch the customer, the utilities retailer’s billing system and the bank. The customer is provisioned into the system and receives a welcome pack within minutes instead of days.